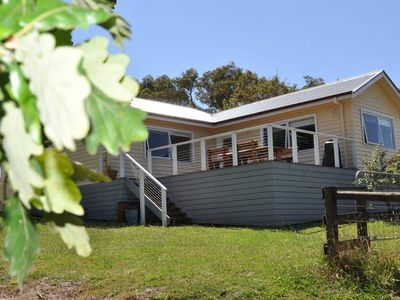 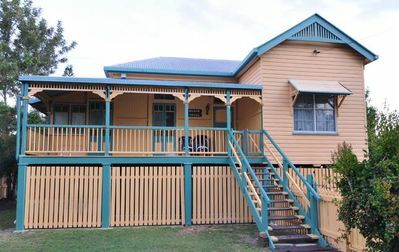 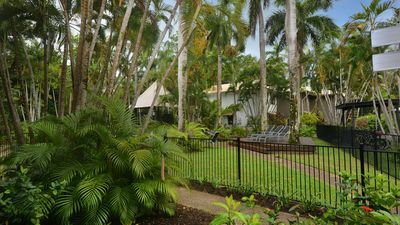 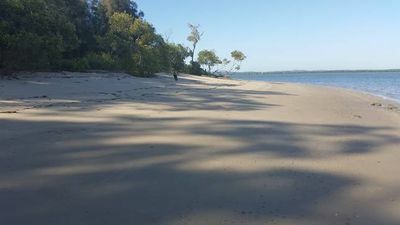 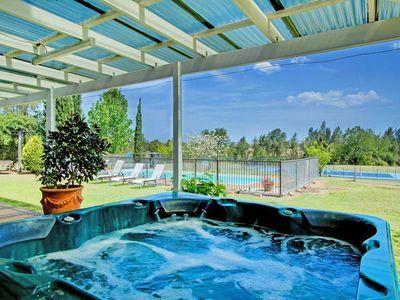 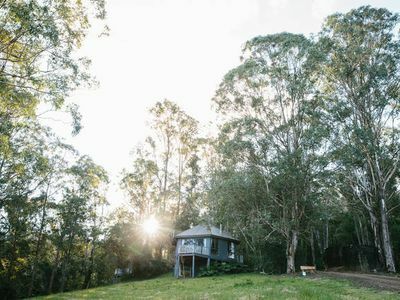 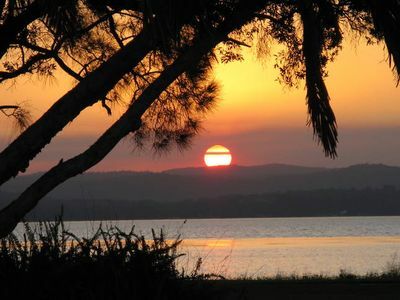 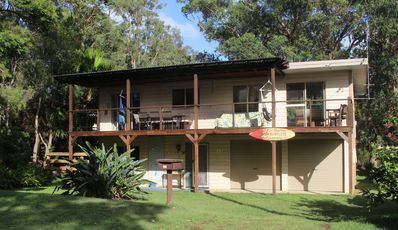 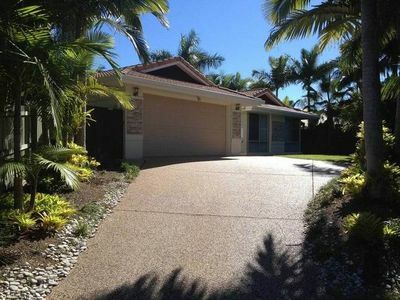 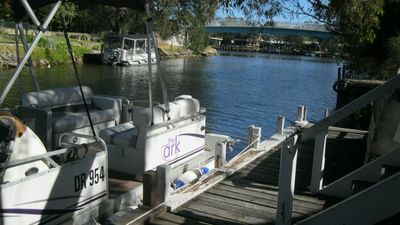 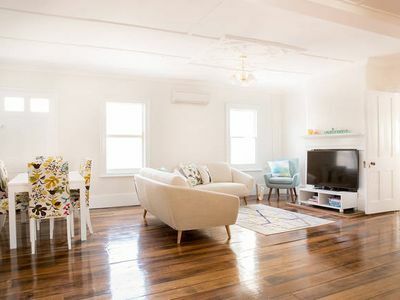 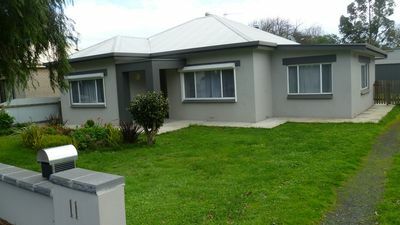 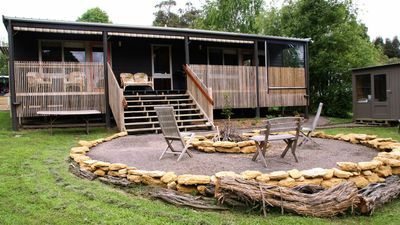 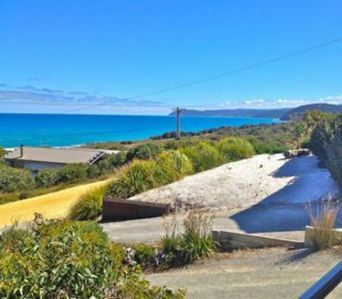 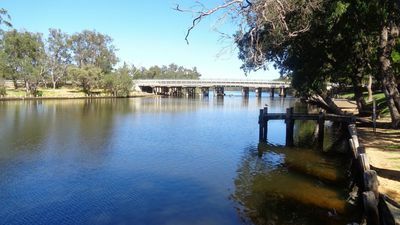 This privately owned two story Chalet is located within the Crackenback Resort. 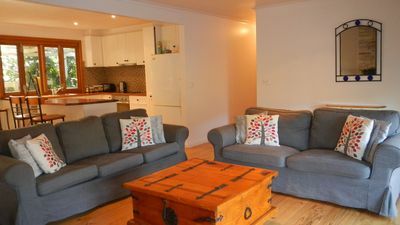 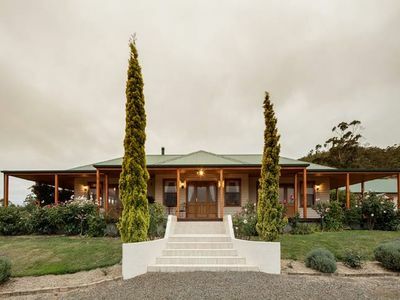 Our chalet is conveniently located to both Blue Cow and Perisher ski fields. 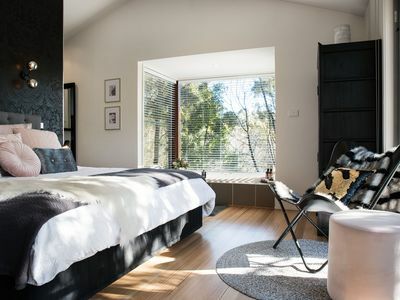 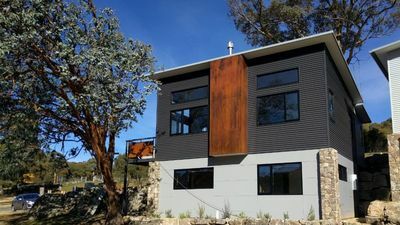 It’s only a short 10 minute drive to Thredbo Village, 15 minute drive to Jindabyne and only a 2 minute drive to the Ski Tube for Perisher and Blue Cow. 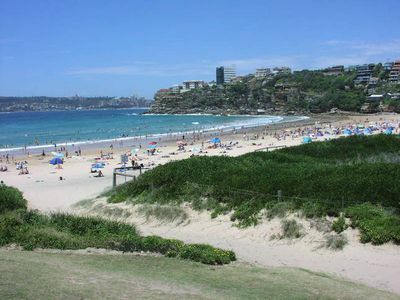 During the summer period the area also has many outdoor activities for guests to enjoy.